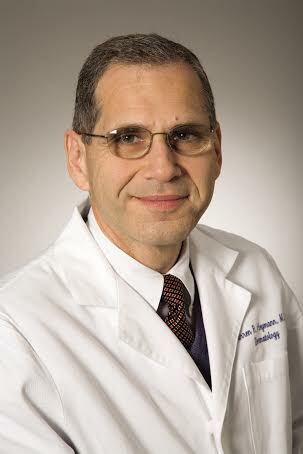 Dr. Warren R. Heymann received his MD degree from the Albert Einstein College of Medicine (1979), completed an internship in Internal Medicine at NYU/Bellevue (1980), a residency in dermatology at the Albert Einstein College of Medicine (1983), and a fellowship in dermatopathology at the University of Pennsylvania (1985). He is board certified in dermatology, dermatopathology, and pediatric dermatology. He has been affiliated with the Cooper Medical School of Rowan University since 1986, where he is currently Professor of Medicine and Pediatrics and Head of the Division of Dermatology (since 1988). He is also Clinical Professor of Dermatology at the Perelman School of Medicine of the University of Pennsylvania. Dr. Heymann is a coeditor of the textbook Treatment of Skin Disease and the editor of the online dermatology program Clinical Decision Support: Dermatology. He is a past editor of Dialogues in Dermatology and has authored numerous papers and book chapters, focusing mostly on a variety of issues related to medical and pediatric dermatology.